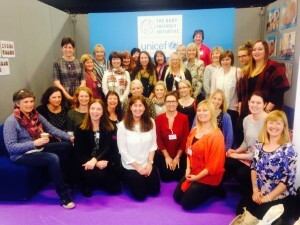 This week I attended the UNICEF Baby Friendly Initiative Annual Conference. 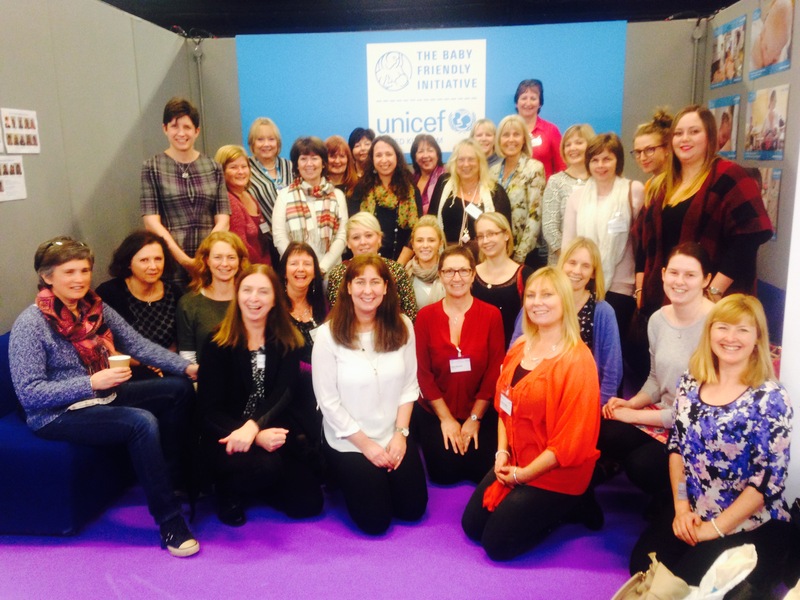 I enjoyed meeting with various organisations who do excellent work to promote breastfeeding. I am currently working on setting up an All-Party Parliamentary Group on Infant Feeding and Inequalities and I look forward to working more closely with some of the organisations I have met at the UNICEF Conference over the coming weeks and months.